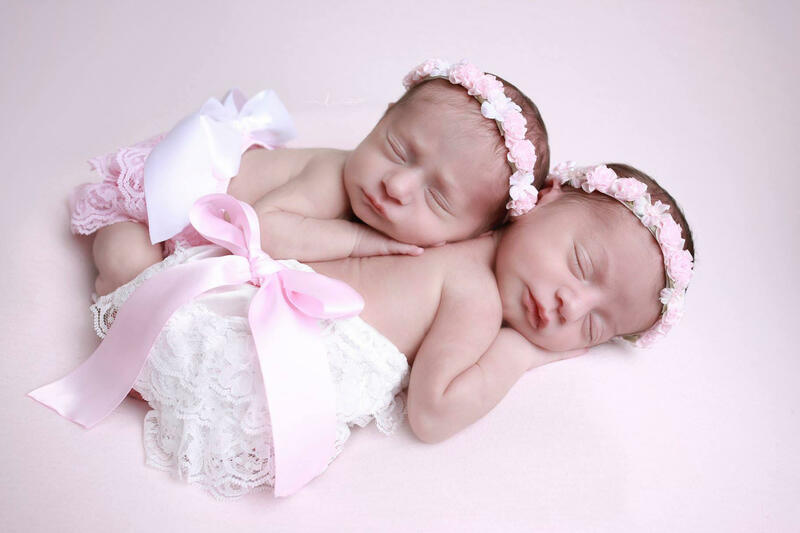 Choose Pink or White Lace Bloomers with a choice of bow color AND / OR a Halo Floral Headband for newborns, for photo shoots by Lil Miss Sweet Pea Boutique, foto bebe. 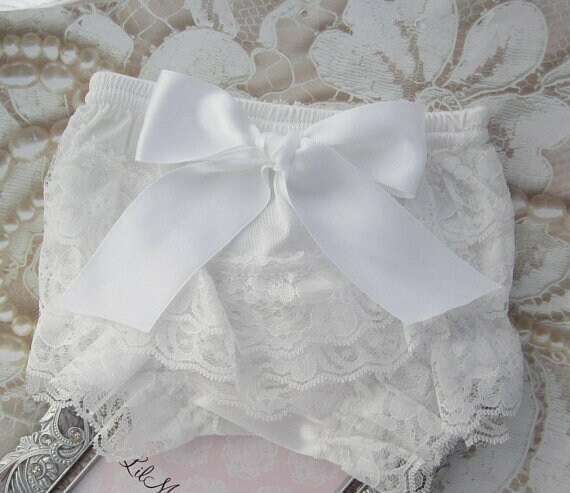 Bloomers are only available in extra small which is the size for a newborn baby - 3 months. On the drop down menu, we don't have much space for description, please be careful when ordering. 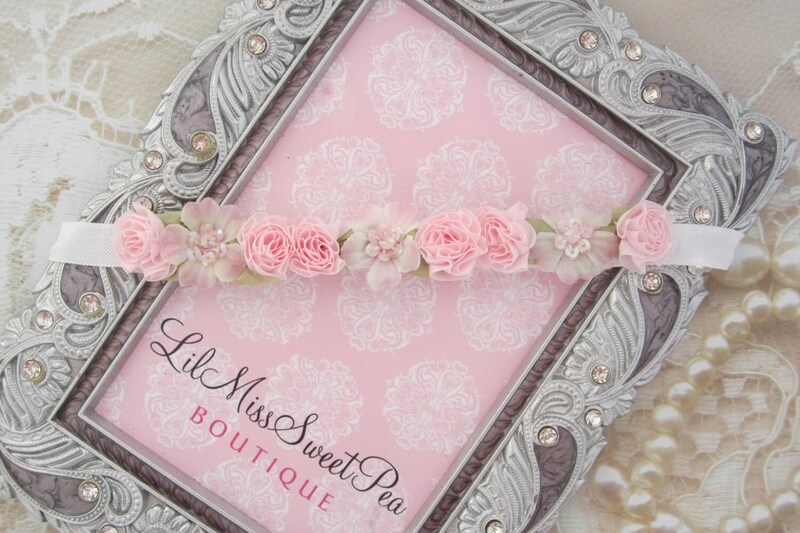 You can order headband only, boomers only, or sets, in different combinations. Please message me if you have any questions before ordering.